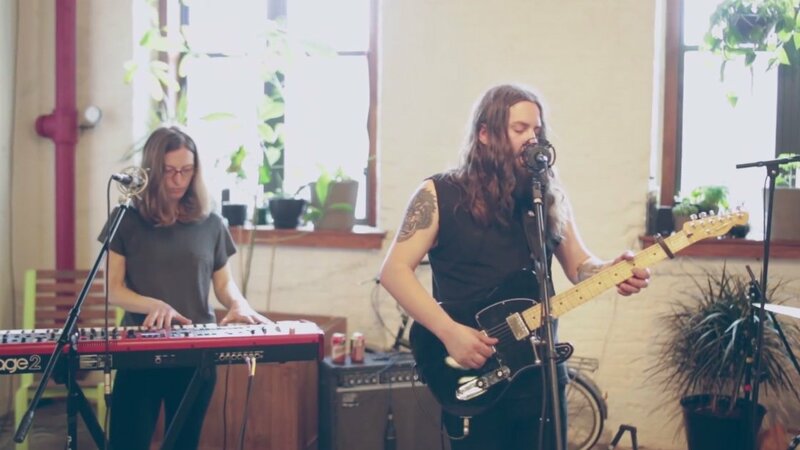 Philadelphia's Strand Of Oaks stopped by The Berks Warehouse this past June to play some songs from their latest album, Heal. Watch "Plymouth" above. The performance is gorgeously shot, showcasing the natural beauty of the space, and flowing with the tempo of the song. Timothy Showalter sings with passion and deep emotion throughout and the instrumentals are melodic and soaring. The outcome is moving and tender both musically and visually. You can listen to Heal in its entirety right here on Zumic. Heal is currently available for purchase on Amazon. For the latest on Strand of Oaks, including news, music, and upcoming tour dates, check out their Zumic artist page.